Few years ago, people had heard of 3D printing, but now the technology has become so well placed that computer-generated images are being used to create body parts. 3D printing has become a useful tool for researchers in the area of human health. The typical printer receives a document to print, while 3D printers take commands from CT scan or an MRI. This printing produces an object. The material that is used to print the implants is titanium powder. 3D printing is a potential game changer for medical research. Here are some incredible creations by 3D printer that has improved facilities in field of medicine. Scanning and imaging body is common to diagnose the injuries and illness. But the ability to create prosthesis and cure fractures directly from a scan is new. 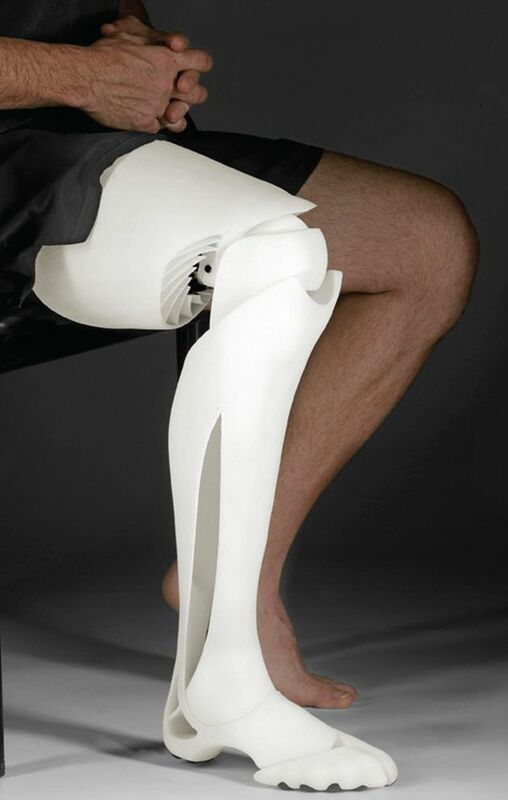 It can be teeth implants, printed bones, or artificial limbs. The procedure starts with an x-ray to identify the break and its position. The limb is 3D scanned to define exact dimension. All dimensions feed into the computer. A cast is then prepared to support limb for a proper fit. Moreover, it is fully washable, eco friendly and shower friendly. It is thin and causes no problem in wearing a shirt. 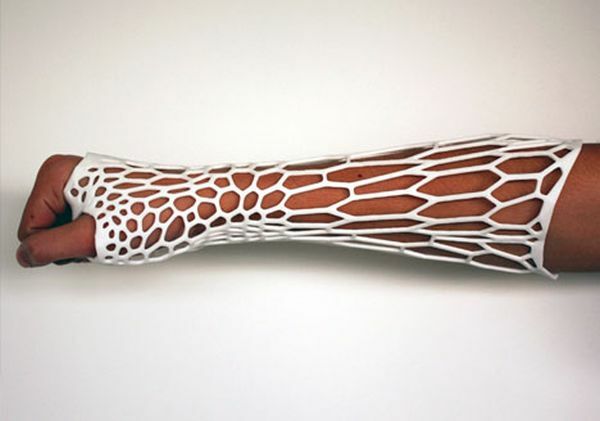 This is another contribution by 3D printer in the field of medicine. 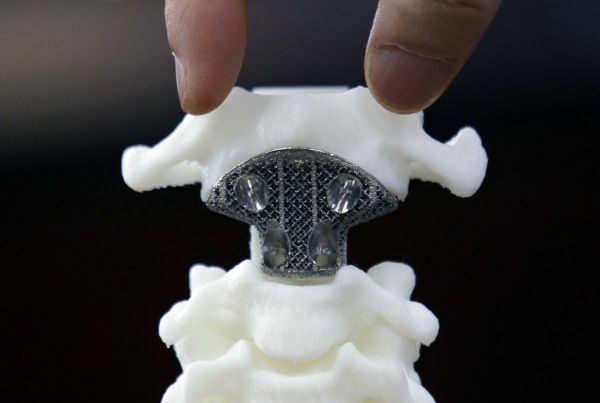 The clinical tests happened for new 3D printed orthopedic type artificial vertebral bodies. Results were promising when tested on humans. Everyone expressed optimism for continued success of the implants. Every patient treated with it recovered well. So it is a good creation for the field of medicine. Doctors and scientist are loading 3D printers with human cells and printing living tissue called bio printing. Several methods are used to print an organ. 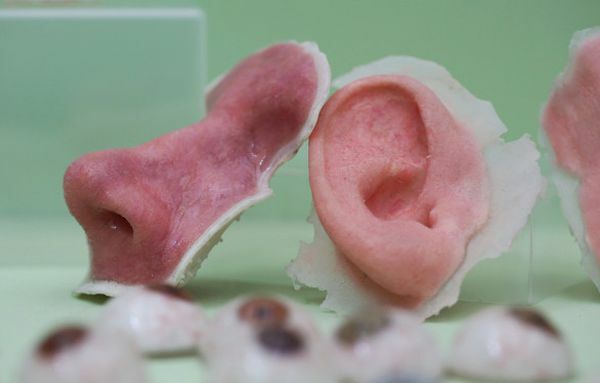 A printer creates a plastic mould of organ covered with human cells. In addition, jet the cells out inside a collagen-based gel to hold it all together. Cells grow on plastic or collagen scaffold for weeks before organ actually works. After putting it in body, scaffold disintegrates leaving only human tissue behind. It eliminates the need for surgeries in children as they grow. Technology has advanced in past few years. 3D printing has a bright future not only in prototyping but also in making of many kinds of plastic and metal objects, in medicine, in arts and outer space too. It is improving every field. So 3D printing is likely to play some interesting and important part in our futures.